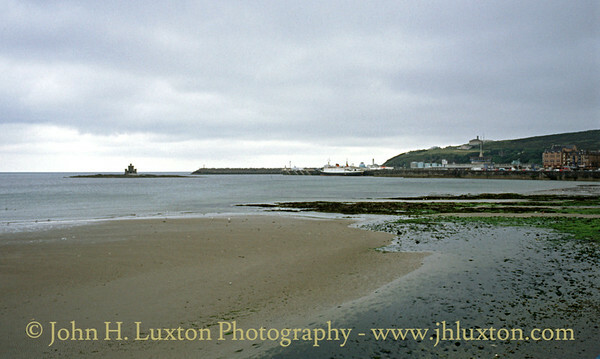 This view was taken on my first ever visit to the Isle of Man. 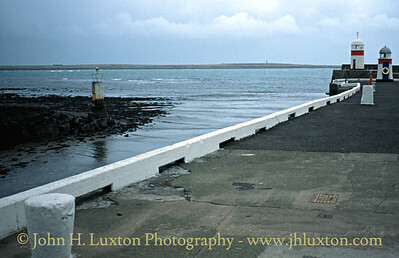 I still can't believe that it had taken me 34 years t visit the Island despite only living 80 miles away! 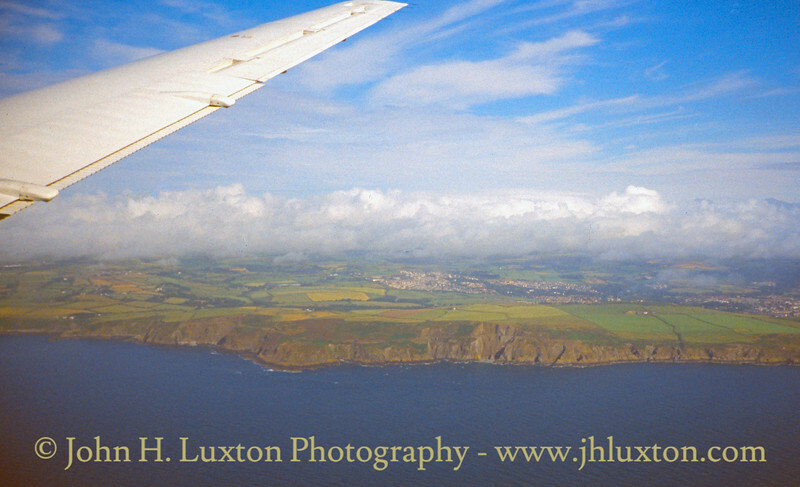 View from a Liverpool Speke to Isle of Man Ronaldsway bound plane as it turns south along the coast. 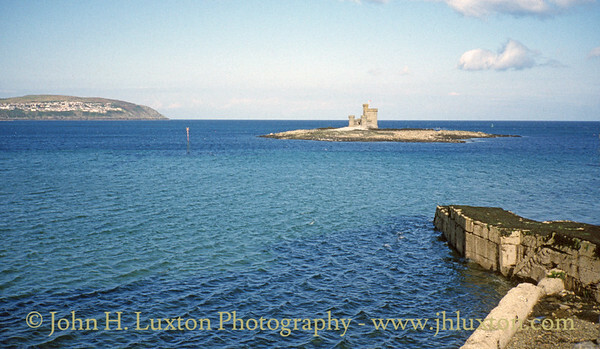 The route of the Marine Drive can just be discerned running along the cliffs near Wallberry. 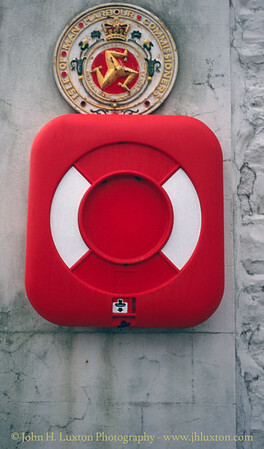 Isle of Man Harbour Commissioners plaque, Castletown Harbour. 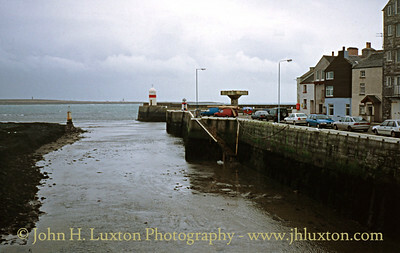 The Swing Bridge entrance to the inner harbour at Castletown. 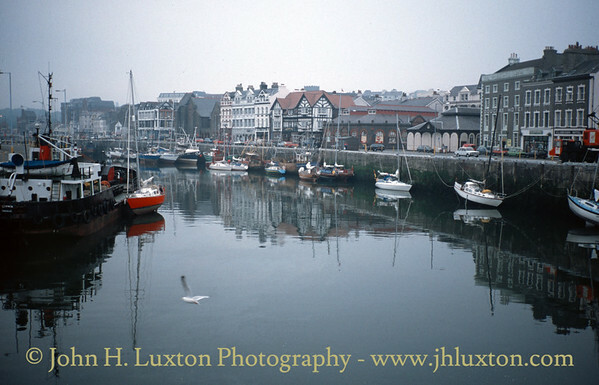 View from the swing bridge to the inner harbour. 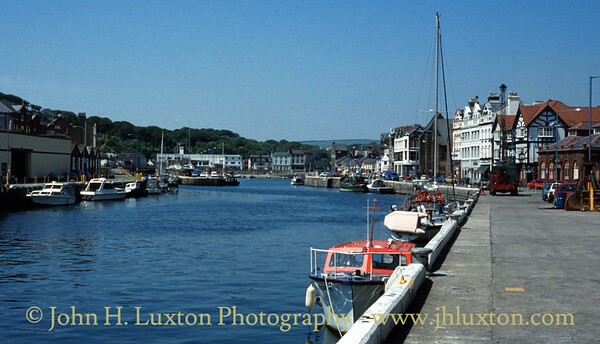 View from the swing bridge to the outer harbour. The concrete mushroom was the base for a container handling crane. 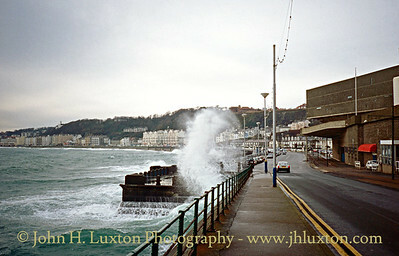 High tide viewed from the north end of Douglas Promenade. 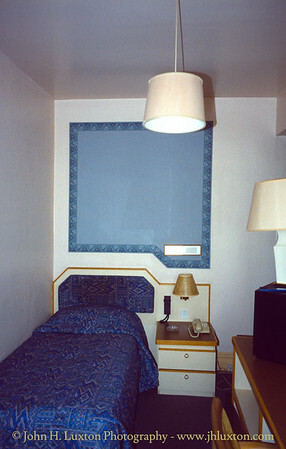 The Summerland building is on the right. 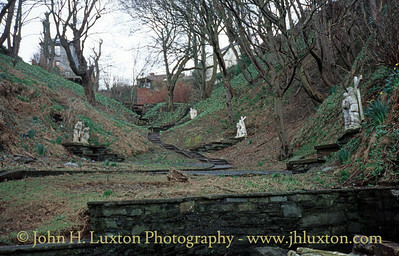 Calvary Glen runs from behind the Douglas Corporation Tramway Depot to St Anthony's Church, Onchan. 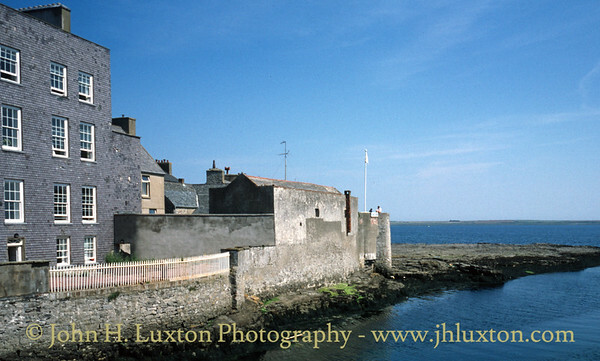 "The Smelt" - Castletown. 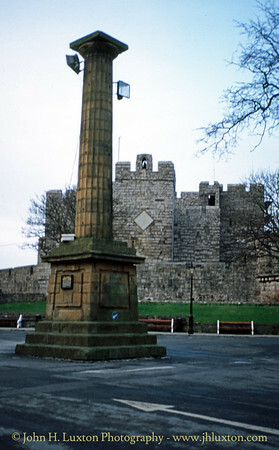 Castle Rushen can be seen behind. 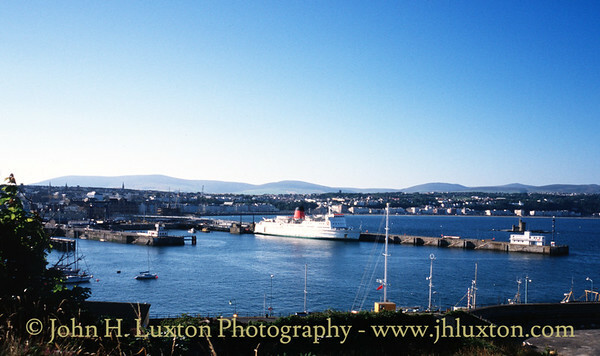 View across Douglas Bay to the Sea Terminal with the LADY OF MANN alongside Victoria Pier. 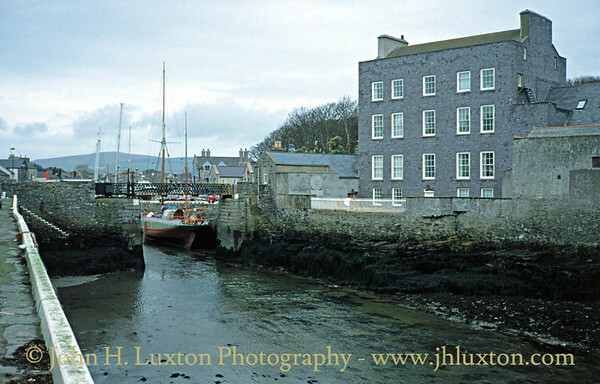 Castletown Harbour with the former Isle of Man Steam Packet office on the right. 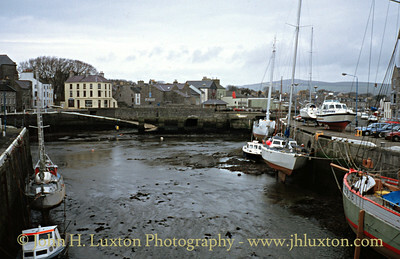 Douglas Harbour - with KING ORRY alongside Victoria Pier. 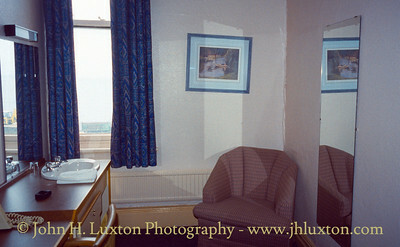 The Sefton Hotel, Douglas - Interior of a single sea front facing room prior to the hotel's extension an refurbishment in 1999 - 2000. 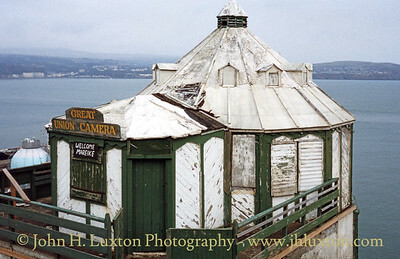 The Grand Union Camera Obscura on Douglas Head was in a very dilapidated state when photographed in February 1996. 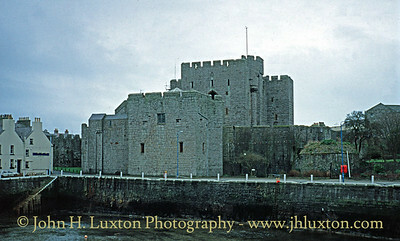 Fortunately it was rescued by Manx National Heritage and has since been restored as a seasonal attraction. 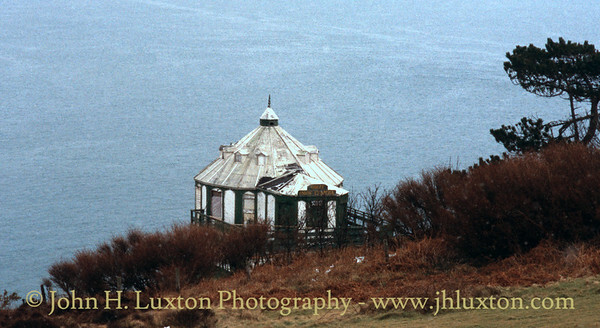 The Camera Obscura is the last surviving of a number of tourist attractions which once traded on Douglas Head. 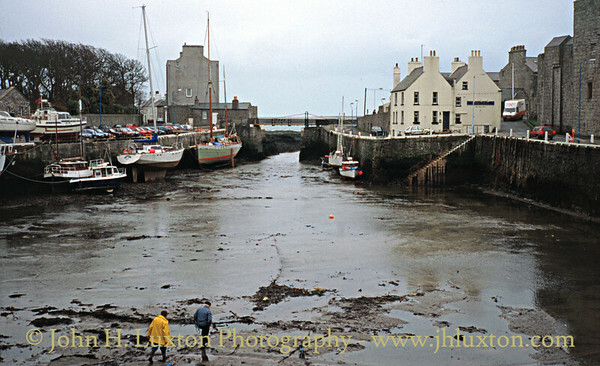 Douglas Inner Harbour before "Marinaisation". 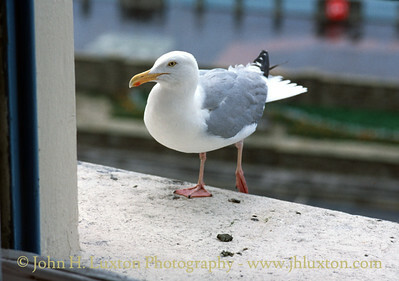 A sea gull looking for a snack at the window of the Sefton Hotel. 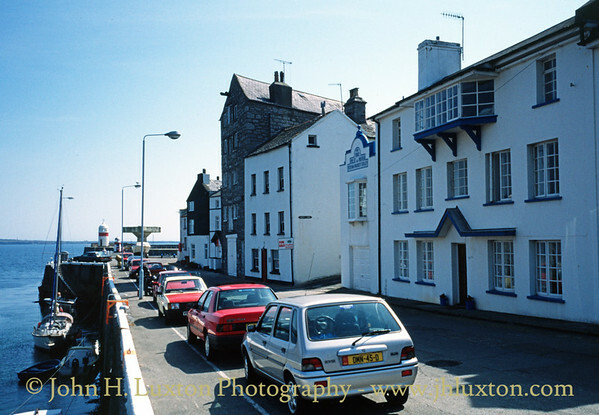 The promenade at Port Soderick in July 1996. 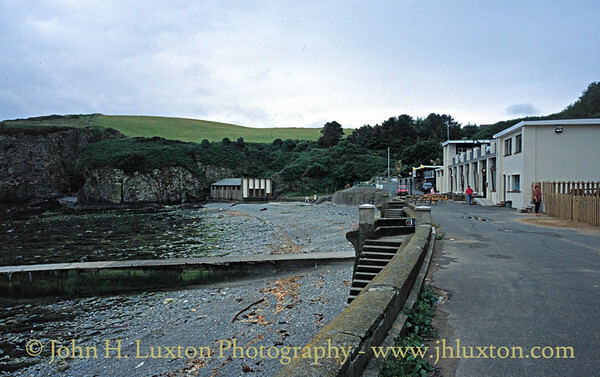 At this time the former resort still clung to life with a cafe and The Anchor public house trading on the site.